There will also be low-validity small sachets of Rs. 24 for 2 days and Rs. 54 for 7 days. This page contains slide shows relating to various facts and events. The views are generally about current affiars and general topics in diversified areas such as political, international, national, and regional issues, sports, health, travel, lifestyle, technology and business. People having similar interets on the above topics will find this page useful. 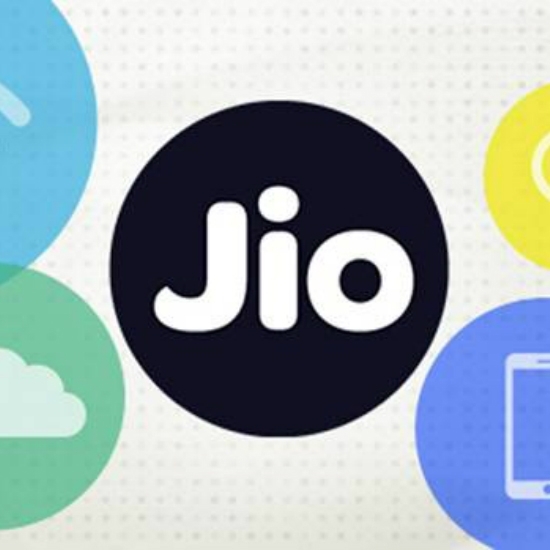 All you need to know about Jio Phone.